Here’s a list of some of the shows that hit the digital screens in August 2018. 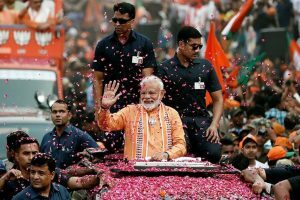 While we are barely starting to recuperate from the final episode of the latest show, Sacred Games, the end of this year might bring some amount of happiness to your binge-watch routine. With four of the most-anticipated series launching by the end of this month, we are all set to block our day to binge-watch and maybe move on from the bittersweet pain. Here’s a list of some of the shows that hit the digital screens in August 2018. 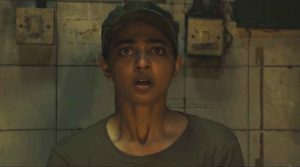 Ghoul – Netflix’s much-awaited horror fiction not only has a stellar cast, which includes the house of talent — Radhika Apte and Manav Kaul among others, but also a gripping storyline to match. The series revolves around a prisoner who arrives at a remote military interrogation centre and turns the tables on his interrogators, exposing their most shameful secrets. 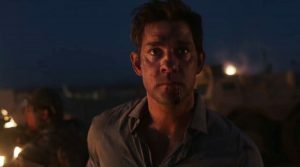 Tom Clancy’s Jack Ryan – If you’re a John Krasinski fan, you’ve already stalked and hunted down every trailer and interview on Amazon Prime’s upcoming show. 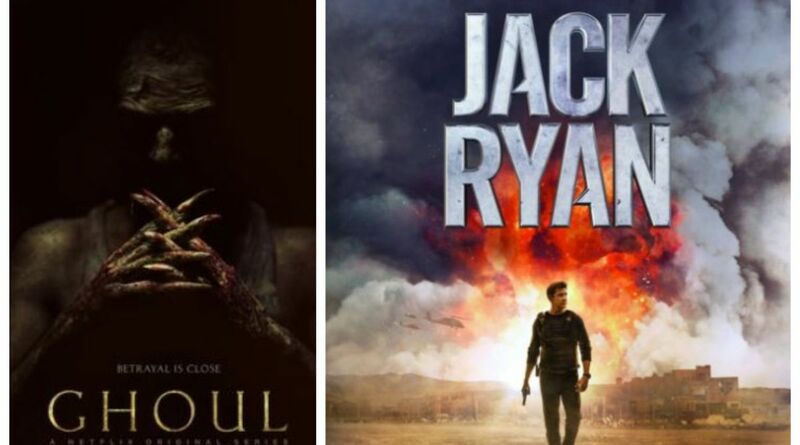 For those who haven’t, Tom Clancy’s Jack Ryan, which is all set to premiere on 31 August, will reinvent the famed and lauded Tom Clancy hero. The extremely talented (and smoking hot!) John Krasinski who plays the lead in the original will be seen alongside Wendell Pierce, John Hoogenakker and Abbie Cornish among others. 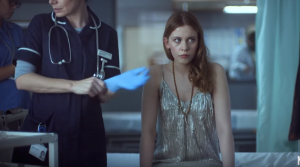 The Innocents: Adding to the amazing thrillers already streaming, Netflix has introduced another gripping series which explores the extraordinary ability to shape-shift of a teenager named June. 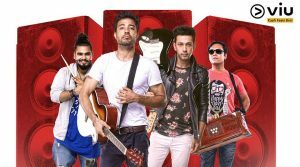 Banned – Set up in the backdrop of Sirsa, Banned revolves around the story of a group of talented friends who have passionately formed a music band to shape up their careers in their respective fields. But well, a twist in their fairy tale follows when music makes way for their artistic expression, creating chaos in their life as well as their society. The anticipation of what lies in store for them makes this one of the highly-waited offerings. 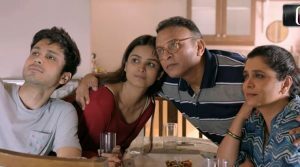 Home – Alt Balaji’s latest creation Home is a family’s emotional journey, which will strike a chord with anyone who understands the importance of shelter in life. It stars talented actors such as Annu Kapoor, Supriya Pilgaonkar, Amol Parashar and Parikshit Sahni among others.